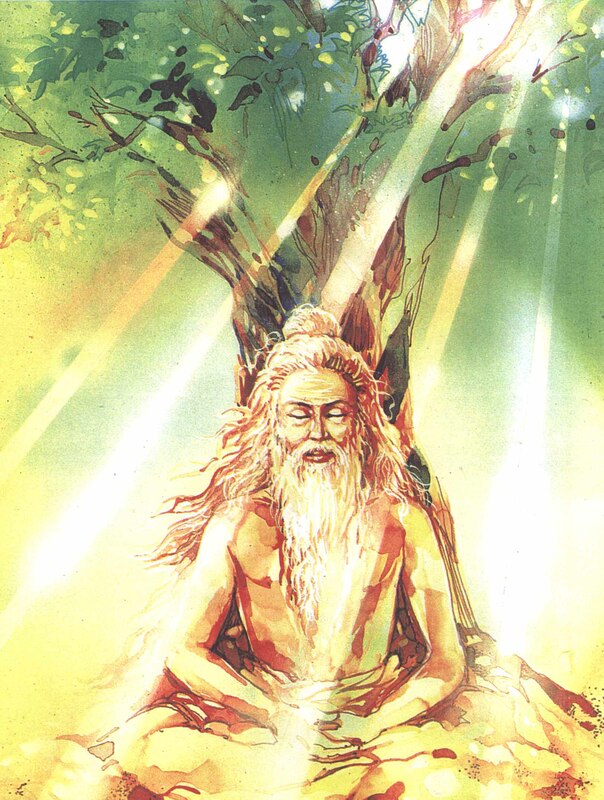 The Goal of Kriya YogaThe ancient One speaks from the inmost well-spring of stillness; the healing primordial sound reverberates from the depths. It whispers the mystic wisdom – that knowledge of Self, once established, can never be lost nor stolen. 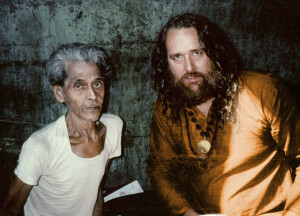 Its presence is beyond the reach of culture, ideology, race, and religion. It transcends environment, sense impressions, and all mental modifications. 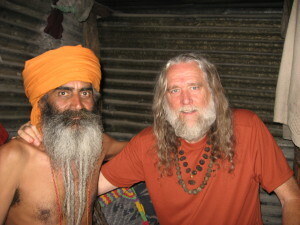 It is the only thing that liberates us from the grinding pain of the karma of past actions. It is the bliss filled oasis of light that is the inevitable eternal resting place in the pilgrimage of every soul. 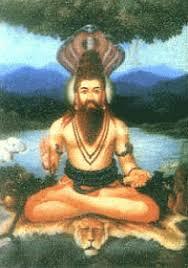 Adi Shakaracharya was initiated into Kriya Yoga by Sathguru Kriya Babaji. 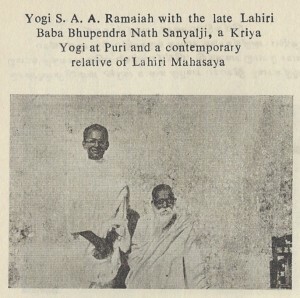 He had other gurus as well. Sir John Woodroffe at the Temple of the Sun, Orrisa. He described an abbreviated version of the Kriya Technique. 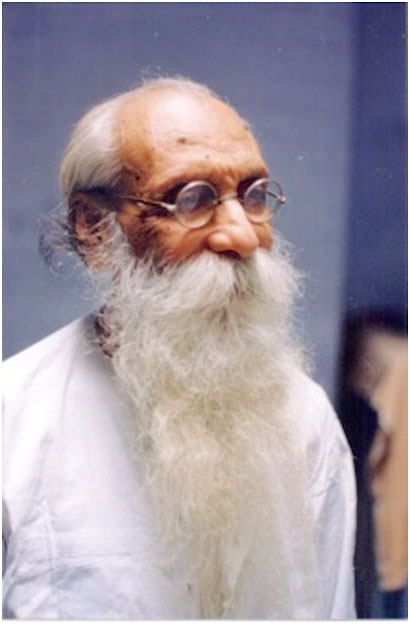 Babamali Lahini was a Secret Yogi of high accomplishment; a master of the Lahiri Lineage, Sri Banmali Lahiri resided in the ancestral home of the Lahiri Mahasaya throughout his life. 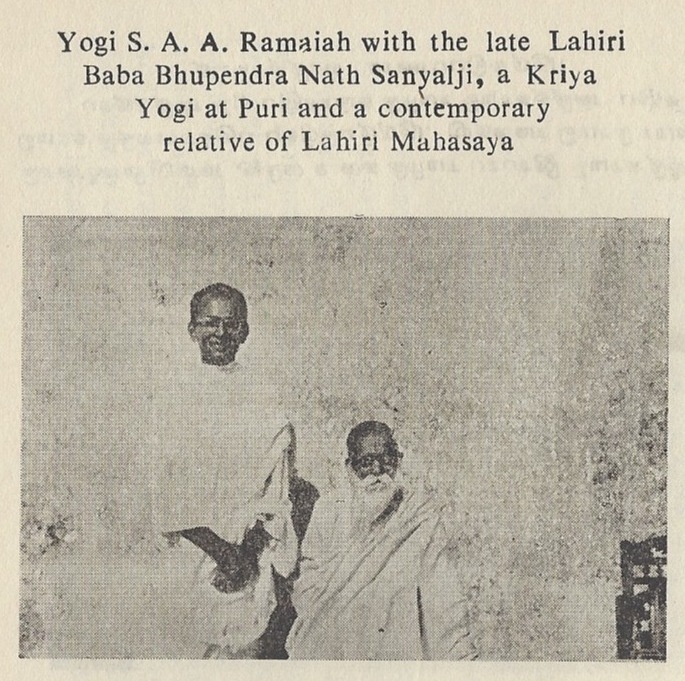 One difference between these kriyas and the kriyas taught in the Lahiri tradition and by Yogi Ramaiah is that the mental circumambulation movements occur in the sagittal plane rather than the coronal plane, utilizing the arohan and awarohan nadis. This means that instead of using channels (nadis) which are situated to the right and left of the spinal column, the channels are in the front and behind the spinal cord. 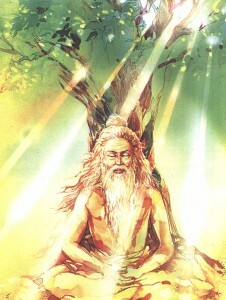 In this way, the techniques remind one of the macrocosmic orbit of the Taoist tradition. 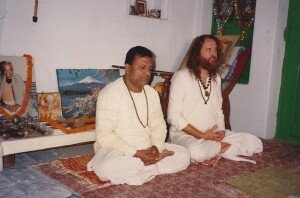 The end result of all these Kriyas is similar. 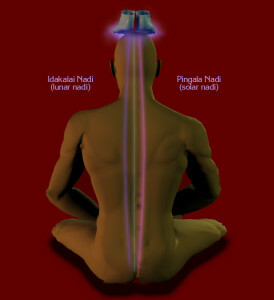 The central column becomes electro-magnetized and soul advance is rapid. In teaching these Kriyas, Swami Niranjananda, is performing a great service to the souls receiving the knowledge thus honoring this grand lineage of the Saraswati order and his Guru lineage. Reading about Kriya Yoga will not advance the soul like practicing Kriya will. One must learn and practice the techniques to benefit the most. 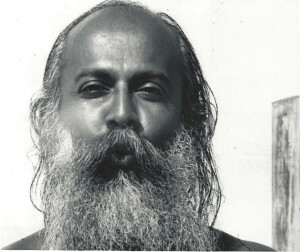 There are a number of expressions of Babaji’s Kriya Yoga. All are valid. First, one must find the Guru. 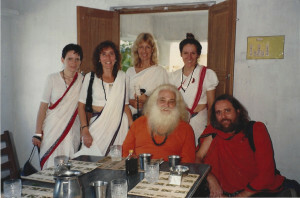 For those sincere souls who are drawn to the great work of Yogini Ashram in California, a course is held at regular intervals. I encourage you to take that step for your own personal growth. 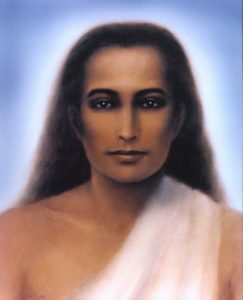 All Kriya paths lead to celestial realms of light which are permeated with the bliss consciousness of Babaji. 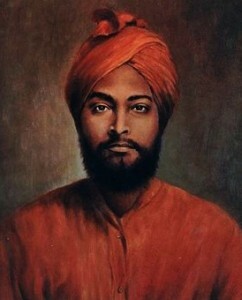 Limited minds see separation; broad minds see unity within diversity. 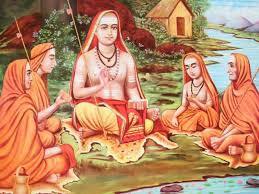 My Guru often said, “Absorb what is good, and leave the rest – that is Jnana (wisdom)”. 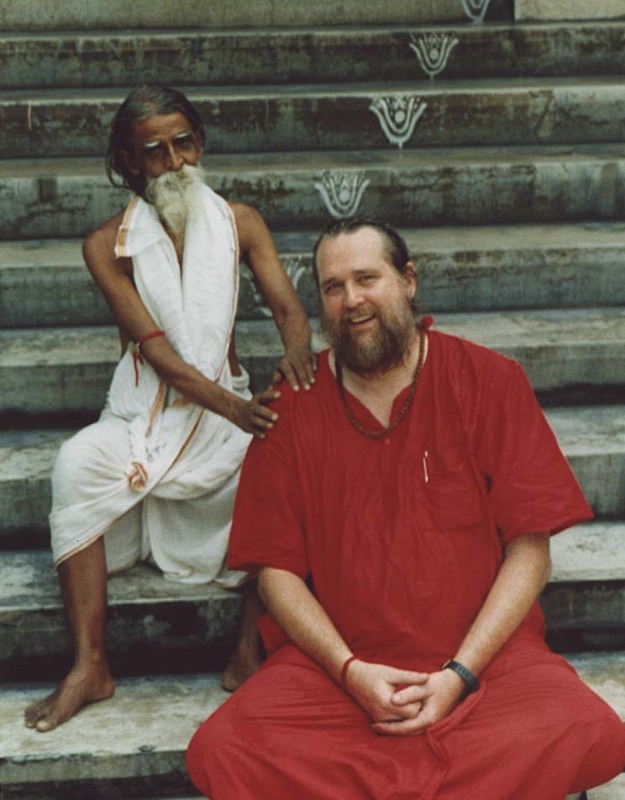 To the mind, of one absorbed in the world, it appears that these Kriya traditions are significantly different. 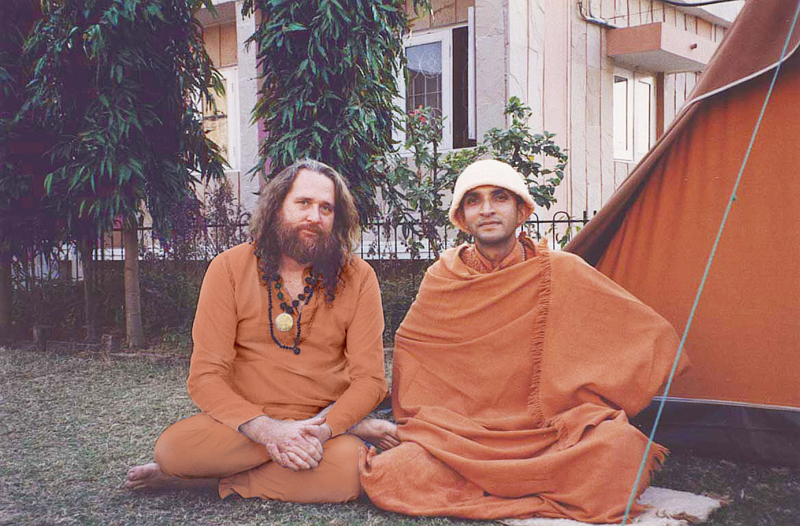 For those absorbed in God, they are one. 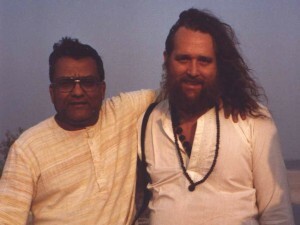 A Kriya class and initiation will be held soon in California and one to follow in South India. Inquire at the e-mail address below for details.